I recently tried my hand at felting annnnnd I fell just a little bit in love. For years I have been intimidated by it and as it turns out, it is so much easier than I thought! Doh! 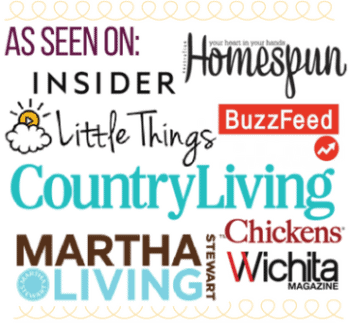 If you’ve been intimidated as well, read on friend because we are remedying this issue today. 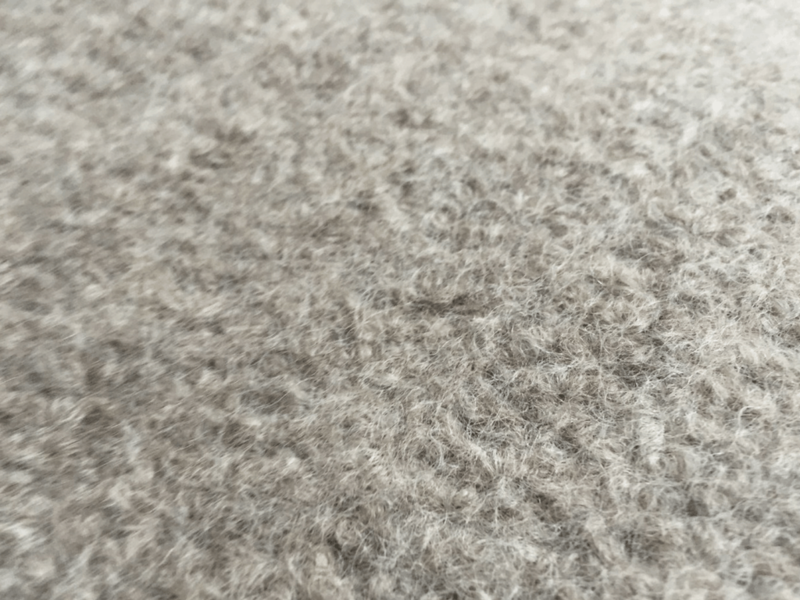 Felting is the process in which fibers of certain kinds of yarn rub together and fuse, turning into a much more dense fabric than possible in its raw, wooly state. 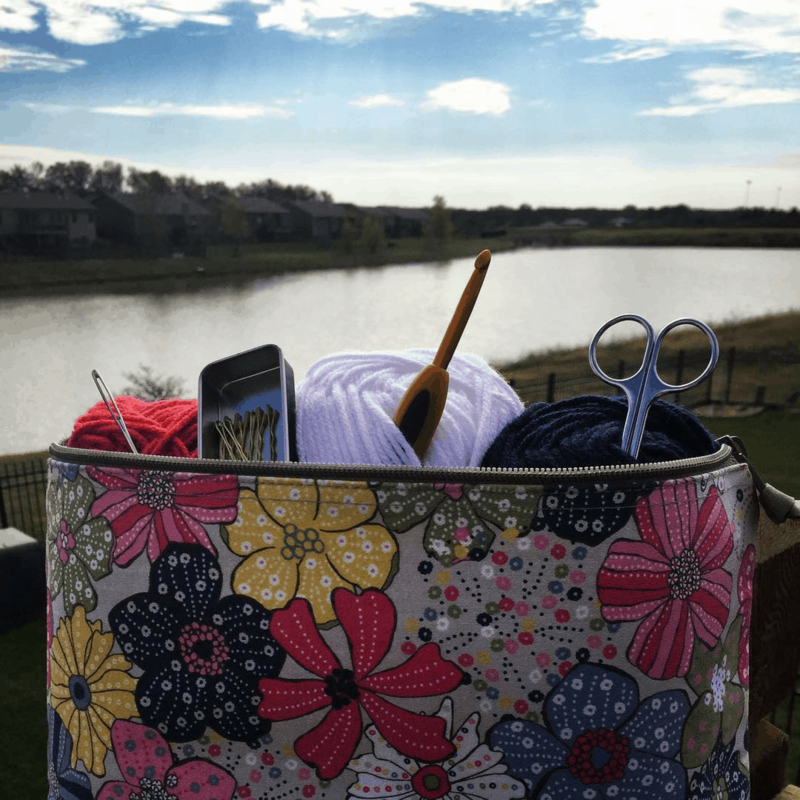 Your finished product feels like a thicker version of the felt you would buy at the craft store. All that is required is wool, hot water and friction. 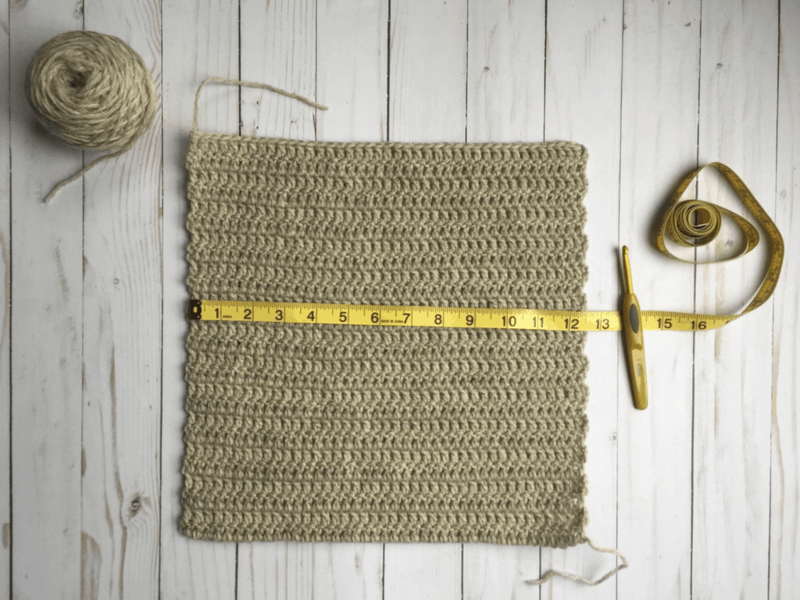 I have noticed that a wool blend will work, but your best results will always be with 100% wool, which you can find at any craft store or online (and in a much wider variety of colors). Be sure to read the yarn label, some even state “for felting” although that is not a requirement for your piece to turn out beautifully. During the process your project will shrink. The amount of shrinkage depends on how long the piece is felted. Take this into account when planning for a specific item (ie: Kindle cover etc) so that it does not come out too small. Felting also works best when you are knitting or crocheting a little on the loose side. So I went up a hook size and crocheted as normal. You know, cause size matters. 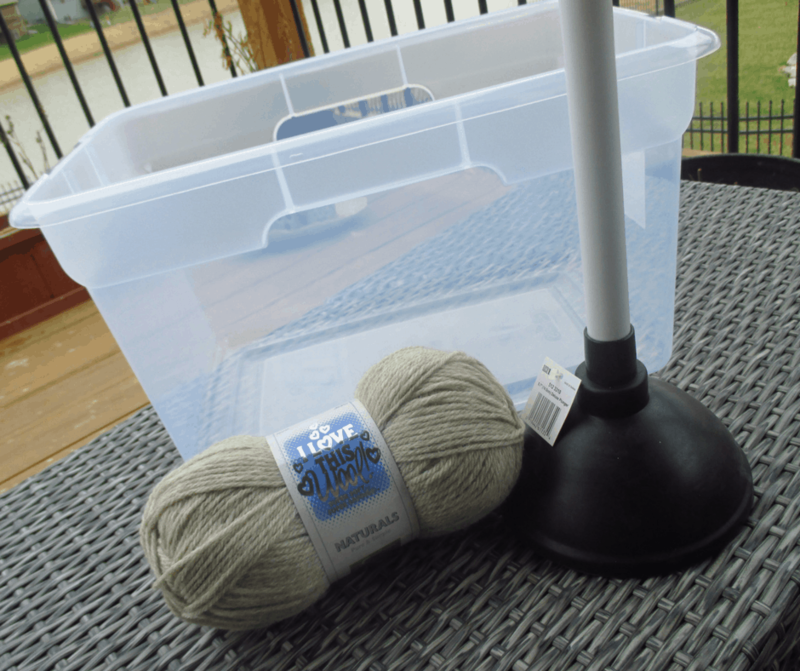 You can use a washing machine (top loader only, unless you can open your front loader mid-cycle) or you can felt manually with a large bucket and a CLEAN toilet plunger. Gather your supplies and meet me at the bathtub. Using a large tub and a plunger, we are going to agitate the wool into felting. Make it angry! Haha!! Fill the tub with HOT water. Submerge the piece and plunge away. It may take a few minutes before you start to see a change, it could take up to twenty five minutes for the entire process. Just keep going until you’re satisfied. When desired felt level is reached, pull it out and lay on a towel, pressing firmly to remove excess water. You’ll now want to block your piece, meaning that you lay it out in the shape you wish it to dry. Use pins if needed to keep the edges in place until dry. I found it best to use a laundry bag when felting. Some of the yarn fibers will naturally be shook loose during the process, and this is completely natural. Because of this though, I like to felt the item itself with nothing else in the process. Some folks like to use the washing machine agitation (top loader) and some folks like to add additional agitation elements such as tennis balls, old jeans etc. 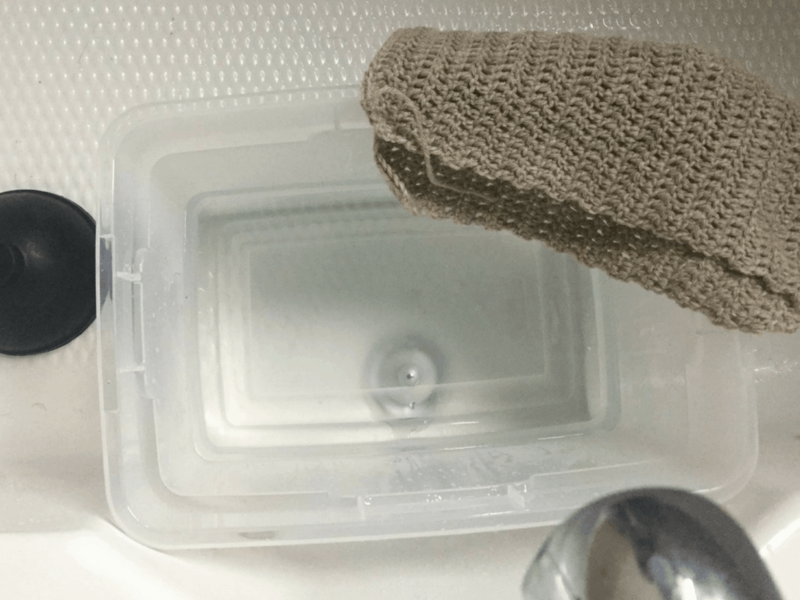 Set your washer to the the lowest water setting, using hot/cold. The heat causes the felting to occur, the cold rinse locks in into place. You want the load set on heavy if possible. Adding soap is not completely necessary, but ideally you’d use soap for washing delicates. A teaspoon should suffice. 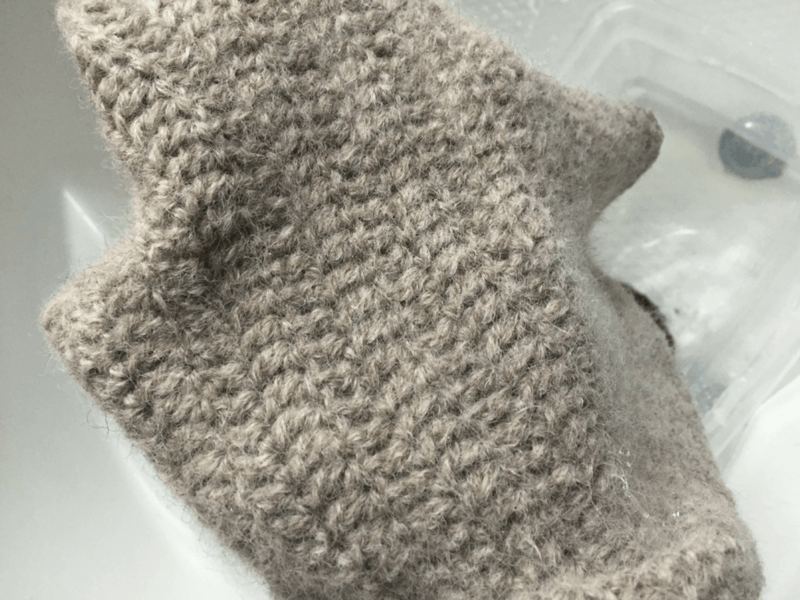 The felting process can take up to 20 minutes start to finish in the washing machine. You’ll want to keep it on the wash cycle for continued agitation, checking the progress every five minutes or so to check the work. Be careful when checking as the water will be hot. When desired level of felting is reached, set to spin on cold water. Don’t let it spin too long or there may be permanent creases in the piece. Remove and lat flat on a towel, pressing to get any excess moisture out and block by stretching into place, using pins if necessary. Now you can clip the little fuzz balls (being careful not to cut the actual piece!) and any strands and you are done! If or when you have a vintage motor sleeping in you could make a easy compact disk sander. Ok is felting only with yarn..? I did a sample felting in the washer but only felted a little bit. Can I redo the felting process once piece is dry? Thanks for posting this......my question is can you felt an already purchased knitted blanket? I ordered two online for my daughters for Christmas and when I looked at them I couldn’t believe how they looked, already pilling and looked cheaply done. Lesson learned “never trust a picture online”. So I started searching online as to what I could do and realized they hadn’t felted prior to making these. Quite honestly I didn’t know anything about wool, but I could spot a nightmare waiting to happen so here I am......... Thanks in advance for an tips aside from ripping it apart and trying to learn how to redo it. Morning, Megan! Yes, I'm sure you could cut it if you make sure to felt it very thoroughly. 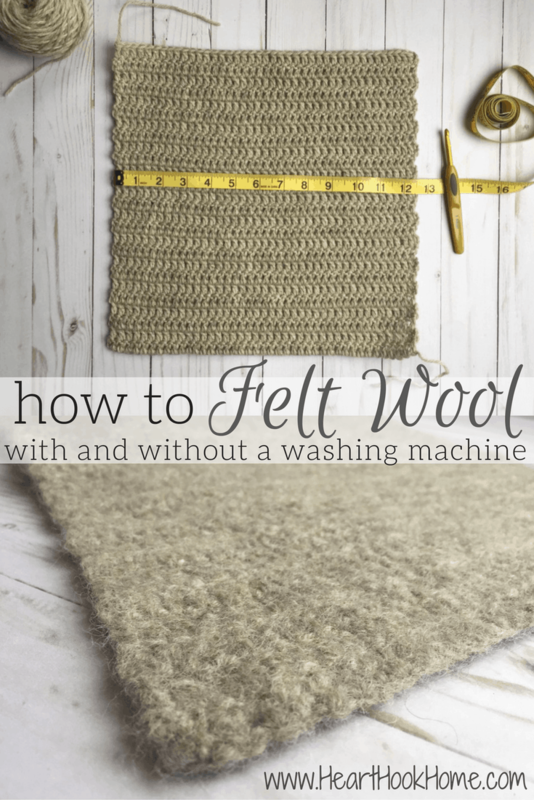 You should be able to tell after the first washing if it will hold up or not, as you will either be able to see the individual fibers of the wool or it will be completely melded together. If it's not melded, I would try felting it again to see if the fibers grip onto one another better. Hope that helps! I just got into felting and it is so much fun. I use Lamb's Pride which is 85% wool and 15% mohair which gives it a real soft look. I've done knitted totes and a couple of pairs of slippers. 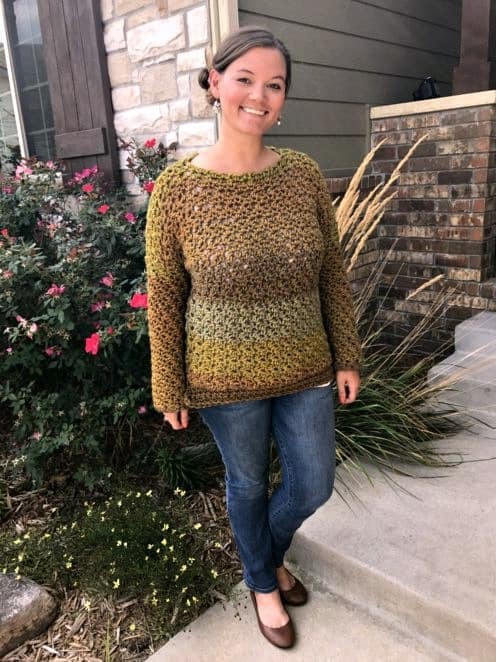 Just make sure if you are knitting something like this to make it much longer than you want your bag because the length of your item shrinks so much more than the width. 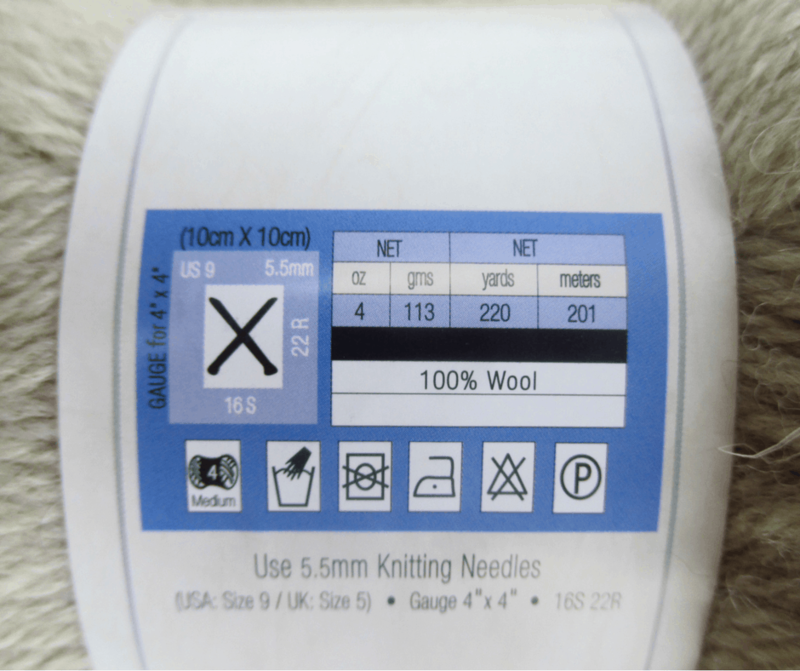 can you felt individual wool strands? Hi Shelley! I don't think so, unless you felted it to itself, the fibers need the moisture and friction in order to fuse. I've got to try this soon!! I know so many people that are doing it already. Thx for the post!